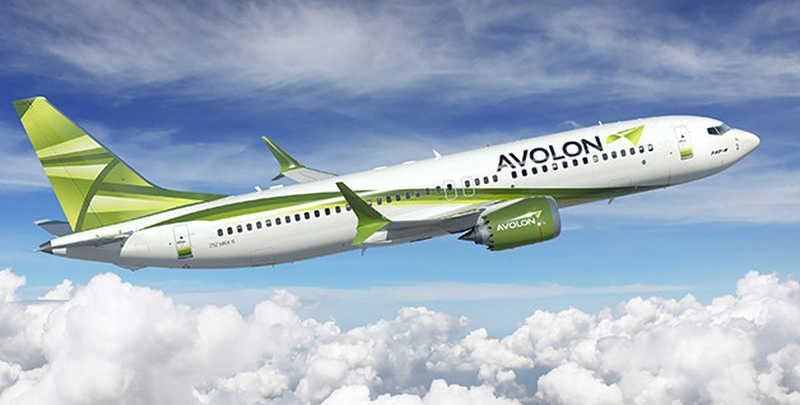 On November 19, 2017, Boeing and Ireland-based leasing firm Avolon finalized a deal for 75 737 MAX jets. The deal was originally announced as an MoU at Paris Air Show 2017 and includes firm orders for 55 737 MAX 8s and 20 737 MAX 10s, and options for another 20 737 MAX 8s. Photo Courtesy The Boeing Co.
Boeing and Airbus delivered 70 and 74 commercial jets in November 2017, respectively, compared to 64 and 61 during the same month last year. This year to date, Boeing has delivered 680 jets (681 at same time last year), while Airbus has delivered 591 jets (577). In 2016, Boeing delivered 748 jets (762 in 2015), in line with company expectations, while Airbus surpassed its delivery target of 650 jets by handing over 688 jets during 2016 (635 in 2015). In November 2017, Boeing delivered 50 737s (of which 15 were 737 MAXs), one 747-8, one 767, six 777s, and 12 787s. Boeing raised its 737 production rate to 47 per month in Q3 2017 from 42 previously and plans to increase it further to 52 during 2018. 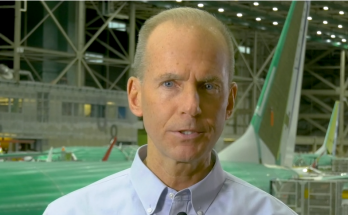 Boeing CEO Dennis Muilenburg has announced that demand supports a further increase to 57 737s per month in 2019. This year more than 50 737 MAX jets are expected to come off the production line in Renton, Washington. With 49 jets delivered with one month of the year remaining, Boeing is certain to meet its target. 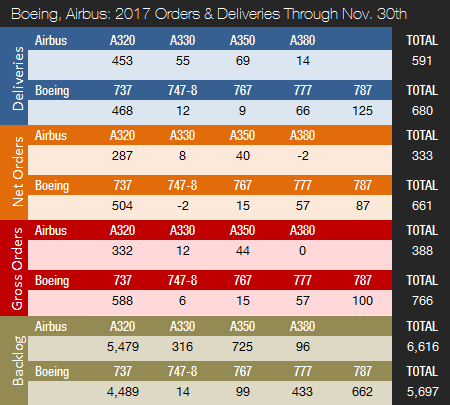 In November 2017, Airbus delivered 54 A320s (32 ceo / 22 neo), five A330s, 11 A350s, and four A380s. Airbus is currently struggling with late deliveries of PurePower engines from Pratt & Whitney for the A320neo family of aircraft. The company originally expected to deliver 200 A320neos this year but only 134 have been delivered with just one month of the year remaining. Airbus expects to deliver 80 A350s in 2017 (11 to go) and up to 120 A350s in 2018 when the production rate hits 10 per month. Airbus is considering a further increase to 13 A350s per month in 2019. The ramp-up of A350 XWB deliveries combined with a higher A320 production rate of 46 per month (commenced Q2 2016) means that the company is narrowing Boeing’s deliveries lead and could surpass its top rival by 2019 or 2020. By mid-2019, Airbus expects to be delivering 60 A320 jets per month. Turning our attention to the orders race, Boeing and Airbus both had an eventful Dubai Airshow in November. The final score in Dubai was 510 orders and commitments for Airbus and 296 for Boeing. In November, Boeing logged 154 gross orders (minus 39 cancellations => net of 115). Boeing’s November bookings included a large order for 75 737 MAX jets for Dublin-based leasing firm Avolon. The deal was originally announced as an MoU at Paris Air Show 2017. On November 8, China Development Bank ordered 48 737 MAXs and eight 787-9 Dreamliners. On the same day, the Kuwait-based leasing firm ALAFCO placed an order for 20 737 MAX 8 jets. Boeing has landed 661 net new orders this year to date (766 gross orders), compared to 466 net new orders during the first 11 months of 2016. Airbus’ only booked one order in November; however, this was a large order from China Development Bank for 30 A320neos and 15 A321neos, resulting in 45 net new orders (no cancellations). Airbus has landed 333 net new orders this year to date (343 gross orders), compared to 395 net new orders during the first 11 months of 2016. With only December remaining, Boeing is 195 aircraft ahead of last year’s order haul, while Airbus is 77 orders short and needs to land substantial new orders or firm up previously announced agreements to avoid considerably “tapping” the backlog. 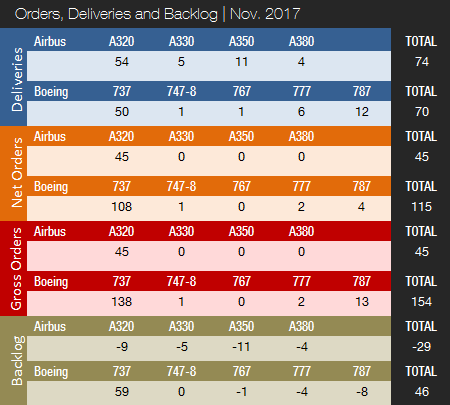 Airbus’ order backlog as of November 30, 2017 stands at 6,616 jets (of which 5,479, or 83%, are A320ceo/neo family narrowbodies), ahead of Boeing’s 5,697 (of which 4,489, or 79%, are 737 NG/MAX narrowbody jets). The number of Airbus aircraft to be built and delivered represents an almost 10-year backlog at the 2016 production level. In comparison, Boeing’s backlog would “only” last 7.6 years. Following a surge in orders in late 2016, Airbus’ backlog set a new record with 6,874 firm bookings; however, after a very weak orders haul so far this year, the backlog has been reduced by 258 aircraft. Airbus booked 731 orders in 2016, resulting in a book-to-bill ratio of 1.06. For January-November 2017, Airbus’ book-to-bill ratio is just 0.56. Boeing’s backlog continues to hover below the peak level of 5,813 jets on order at the end of January 2016. Boeing is now 116 jets off its record backlog. Boeing booked 668 net new orders in 2016, for a book-to-bill ratio of 0.89. This compares to a book-to-bill ratio of 0.97 this year to date. Airbus has retained an order lead over Boeing every year since 2012, but 2017 could very well be the year when Boeing retakes the orders crown. For full-year 2017, it would seem unlikely that Airbus will be able to surpass 700 deliveries for the first time ever. However, Fabrice Bregier, president of Airbus Commercial, told French newspaper Les Echos in early December that Airbus stands by its target of delivering more than 700 aircraft in 2017. Airbus has pulled off tremendous late-year delivery surges in the past. In December 2016, the company delivered as many as 111 jets. Airbus has struggled with delays in receiving PW1100G Geared Turbofan (GTF) engines from Pratt & Whitney for the A320neo, but was able to deliver 23 of the jets in October and another 22 in November. This compares to only 13 in September and eight in August. Airbus has announced that there is now evidence that technical difficulties are being overcome. In January 2017, Boeing set a target of 760-765 deliveries for 2017; however, when compared to the company’s previously announced production rates, that figure was clearly conservative. With a disappointing 680 deliveries from January to November, Boeing needs to finish up with a very strong month to meet its target. As many as 80-85 deliveries are required to succeed. During the last two years, Boeing has not had a single month with deliveries exceeding 75 jets, but, with 737 MAX production currently ramping up, the company should be able to pull off a year-end surge. If Boeing had followed its official production rates 1:1, it would have delivered 780 jets this year. Backlogs are set to decline this year for both companies, but Boeing is catching up fast and only needs 100 net new orders in December to finish the year with a book-to-bill ratio of 1, which could very well happen. We can expect Boeing to finish the year with 700-750 net new orders; however, if Boeing’s agreement with China’s CASC signed November 9 for 300 commercial jets is firmed up in December (and not previously booked under unidentified buyers), Boeing’s final tally will be in the 1,000-1,050 range. Due to Airbus’ weak order haul in the second half of the year, the author now firmly expects Boeing to win the 2017 orders race. Airbus can be expected to finish the year with 400-450 net new orders. Still, Airbus had a strong Dubai Airshow and signed a Memorandum of Understanding (MoU) with Indigo Partners for the purchase of as many as 430 A320neo family aircraft. If this agreement is firmed up, Airbus would end the year with an order tally exceeding 800 jets. 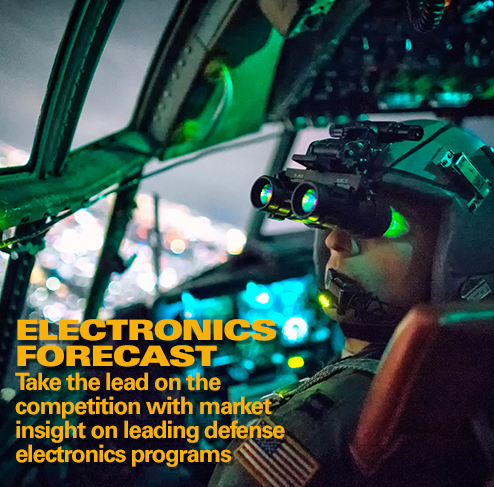 The decline in ordering activity in recent years is mainly due to relatively slow GDP growth worldwide coupled with low oil prices that make it affordable to keep operating aircraft that would otherwise have been retired. Also, the supply of aircraft capacity (passengers/cargo) appears to have caught up with demand in most parts of the world. Tremendous aviation growth in China, however, is currently driving substantial ordering activity from Chinese airlines and leasing companies. According to both Airbus and Boeing, the demand for passenger aircraft is tied to growth in worldwide revenue passenger miles (RPMs), which again are highly correlated with global GDP growth. While worldwide airline profits peaked in 2016, the International Air Transport Association (IATA) expects profits to fall in 2017 for the first time in six years due to higher oil prices and labor costs, combined with a slowdown in demand. World airline profits are expected to fall 16 percent to $29.8 billion in 2017. A temporary decline in orders should not be a major source of concern for jet makers. Backlogs are near all-time highs and provide stability and growth for years to come. 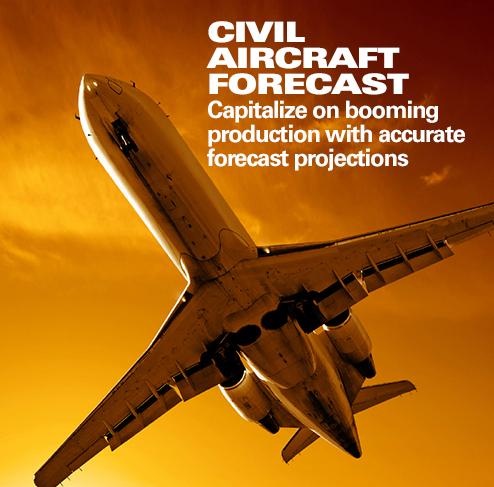 Furthermore, Airbus, Boeing and others are forecasting strong aircraft production growth for the next 20 years and beyond. 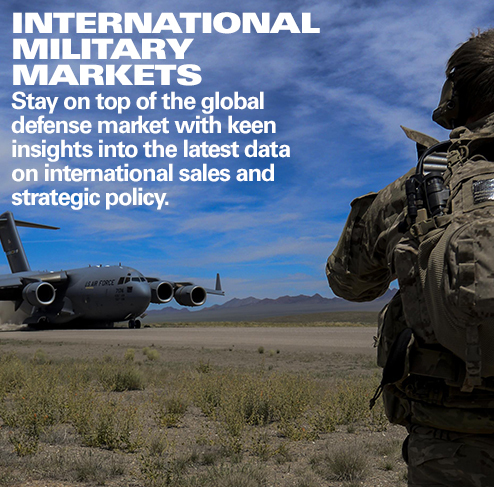 The main focus for both companies continues to be managing cost and extensive global supply chains. According to Boeing, about 65 percent of the cost of a jet is from the supply chain. It is therefore no surprise that both Airbus and Boeing put immense pressure on their suppliers not only to deliver quality parts on time but also to reduce costs.